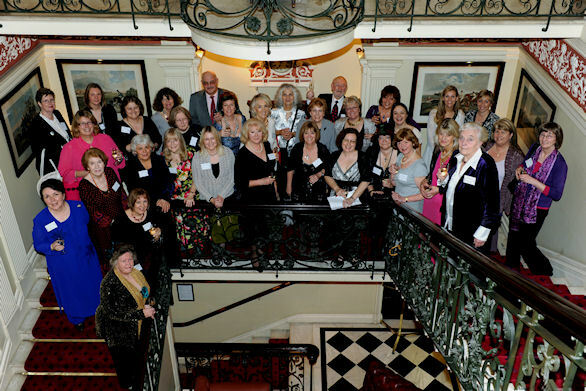 On Wednesday evening, we had a book launch for LOVES ME, LOVES ME NOT at the Cavalry and Guards club, Piccadilly. Here are the authors of the fabulous stories in the anthology. I had to give a speech. Most of the photos from that made me look like my granny – but this one isn’t too bad. Thanks to all the contributors and to Mira Books, especially Cath Burke for being so unflappable and easy to work with.